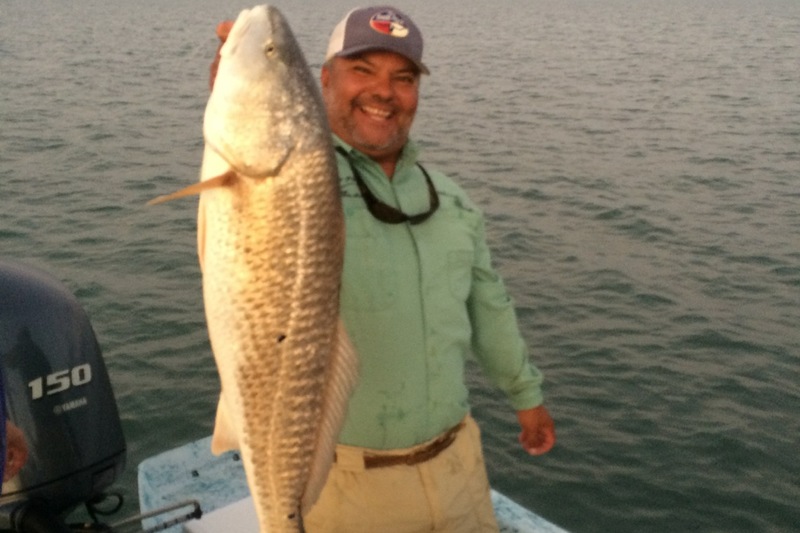 Captain David Leal has been fishing our South Padre island`s beautiful Laguna Madre for over 30 years .. classic shallow water fishing at its best .. redfish, trout, flounder, and perhaps even an elusive snook. 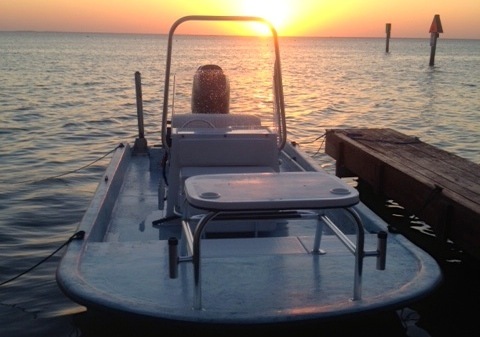 David will do what it takes to find and help you catch fish, and while you are fishing with David you just might see some of the most beautiful saltwater sights this side of Key West. David is conveniently located bay side just a few miles from Seabreeze Beach Resort – private dock, private residence, easy parking, no crowds and no worries! 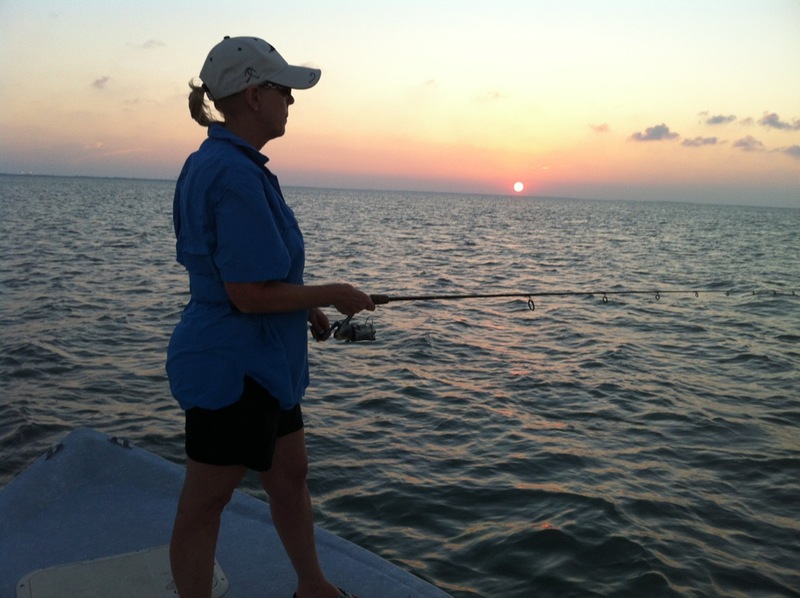 Phone David @ 956-499-4852 to book a family friendly fishing adventure! 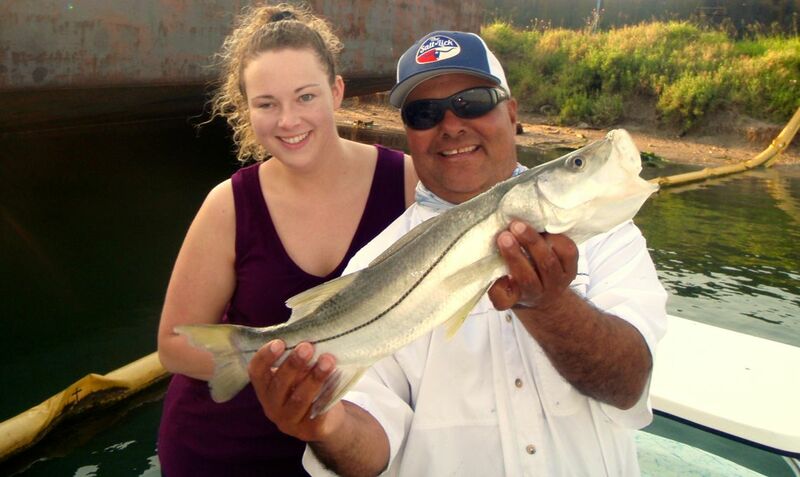 Please visit David Leal’s website to find out more about what Captain Leal has to offer!